The Georgia Chapter invites students pursuing a career in healthcare financial management to apply for the $1,500.00 annual O.J. Booker Scholarship Award. Nominees for the scholarship are selected from among students of the highest academic standing in the financial fields who expect to enter the healthcare financial management industry. The O.J. Booker Scholarship Award was established as a continuing memorial to Mr. Booker, a long-time HFMA member of the Georgia Chapter for over 30 years who passed away in 1987. Born in Rome, Georgia, on July 9, 1921, Mr. Booker graduated from the Carroll Lynn Business College and held a Bachelor of Science degree in accounting from the Walton School of Commerce, Chicago, IL and graduated from the Georgia State College with a degree in Hospital Personnel Administration. O.J. 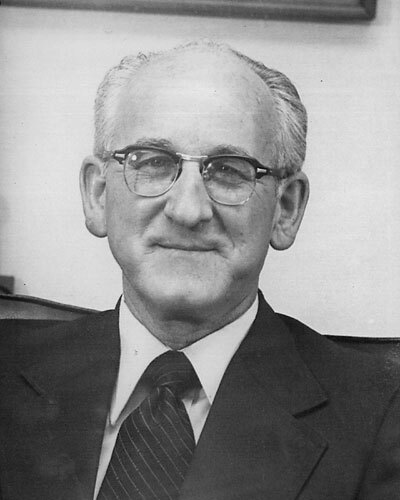 Booker was President of the Georgia Chapter (1966-67), during the time that the Chapter had 100 members and the organization was called the American Association of Hospital Accountants. The year after O.J.’s presidency, the organization’s name was changed to the Hospital Financial Management Association – a time when the hot educational topic was “What is Medicare?”! Mr. Booker was a War World II veteran and also served as a past president of the Rotary and Toastmaster clubs of Warm Springs, Georgia. He worked with Haskins & Sells, a precursor to Deloitte Touche, and retired from his position as an Assistant Administrator/Director of Fiscal Services for the Medical Center of Central Georgia in Macon, Georgia. Colleagues remember him as a highly effective manager who always encouraged employees to further their education and enrich themselves as well as become a highly involved and dedicated member of the Georgia Chapter. Additionally, Mr. Booker will be remembered for his keen sense of humor and for his work as a mentor to many in the Chapter. O.J. Booker is survived by his son, O.J. Booker III, who is now serving as an administrator at Bacon County Hospital in Alma, Georgia, and who also has previously been an active member of the Georgia Chapter. The $1,500 award is designed to help a member of HFMA in their educational endeavors, and as a Chapter, we are proud to support the advancement of the Oliver J. Booker, Jr. tradition of education. Nominations can be made by any member of the chapter. 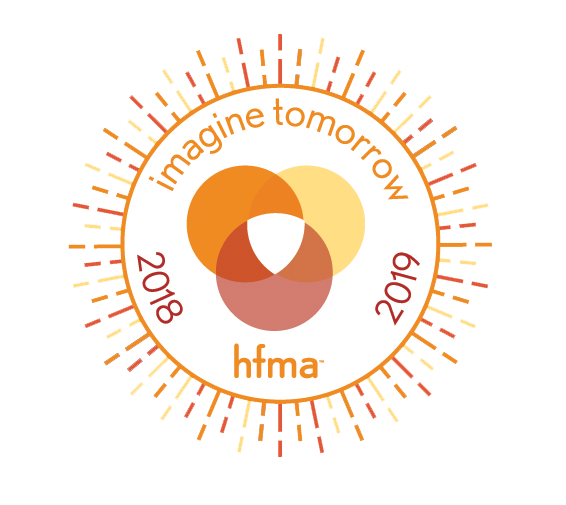 Nominations should include name, address, and phone number, place of employment, HFMA member or relationship, degree/program pursuing, college/school, and reason for nomination.